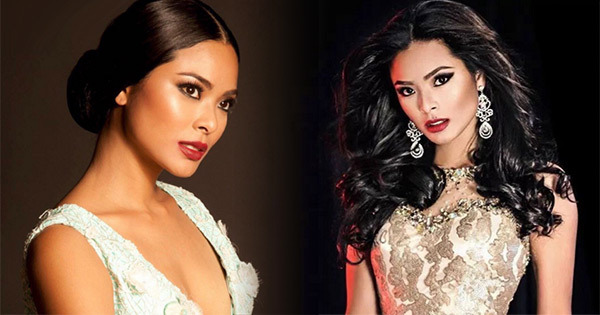 Maxine Medina, who represented Quezon City, has been crowned as Miss Universe Philippines 2016 during the pageant's coronation night on Sunday, April 17. The 25-year-old beauty queen emerged as one of the best candidates to have vied for the crown. She also won the Bb. Philippine Airlines special award. The list of winners of the Bb. Pilipinas International 2016, Bb. Pilipinas Supranational 2016, Bb. Pilipinas Intercontinental 2016, Bb. Pilipinas Globe 2016, and Bb. Pilipinas Grand International 2016 titles can be found on this page. Medina, who stands 5-feet-7-inches tall, will represent the Philippines in the Miss Universe 2016 pageant later this year. Congratulations Miss Universe Philippines 2016 Maxine Medina!